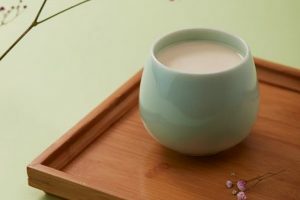 Chameleon Cold-Brew is debuting its newest beverage line, Organic Chameleon Cold-Brew Coffee with Milk. 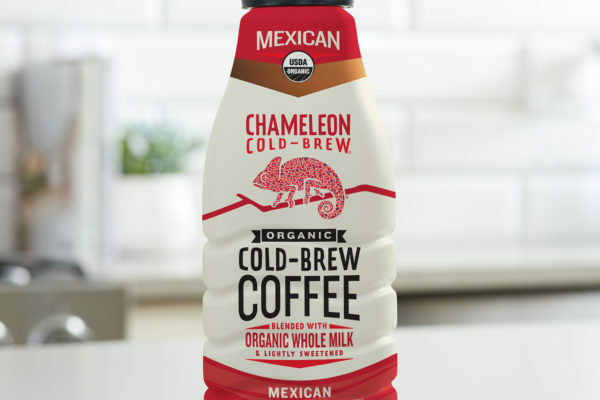 Now available at select Target and Super Target locations in the US, the new SKUs will join Chameleon Cold-Brew’s portfolio of organic coffee offerings including ready-to-drink cold-brew, cold-brew concentrate, kegs, cold-brew kits, and whole bean coffee. Chameleon Cold-Brew with Milk blends Chameleon’s classic cold-brew coffee with organic milk and a touch of organic sweetness, yielding a smooth, creamy cold-brew experience that provides delicious convenience for consumers. 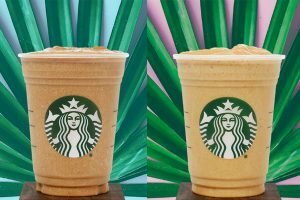 The new product line features three flavours: Original, Chameleon’s signature cold-brew coffee blended with organic milk and lightly sweetened; Mexican, with the addition of cinnamon, almond and vanilla flavours; and Pecan, an homage to the brand’s home state of Texas. Each 46-ounce bottle retails individually for USD $8.99 MSRP and contains 100 to 110 calories; five to 12 grams of sugar; and four grams of protein per eight-ounce serving. The new line, which launched 23 May, is being piloted regionally at 74 Target and Super Target locations in Texas, Colorado, Louisiana, and Oklahoma. Founded in 2010 and acquired by Nestlé USA in 2017, Austin, Texas-based Chameleon Cold-Brew provides a customizable coffee experience, using only certified organic, responsibly sourced coffee. Chameleon’s proprietary brewing process produces a smooth, less acidic, highly caffeinated coffee that can be enjoyed hot or cold. The brand’s portfolio of organic coffee offerings includes five ready-to-drink cold-brew varieties, five cold-brew concentrates, kegs, cold-brew kits, whole bean coffee, three sparkling cold-brew varieties, and three cold-brew with milk varieties. 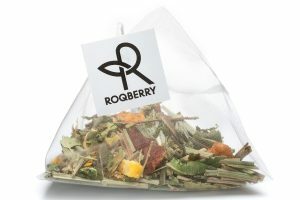 Chameleon products are currently available nationwide at Whole Foods, Target, Kroger, Safeway, and other authorized retailers, and online at Amazon.com, Amazon Fresh, Fresh Direct and ChameleonColdBrew.com. For more information, please visit ChameleonColdBrew.com.